We are a notable Automobile Brake Disc Manufacturer and Exporter. 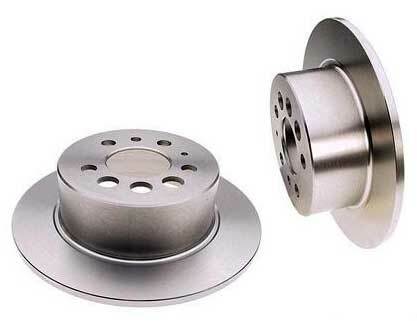 Our Automobile Brake Disc is made of high grade Stainless Steel and is widely known for high performance. Also, Automobile Brake Discs manufactured by us are precision engineered. In addition, our Automobile Brake Discs are available in customized specifications and are reasonably priced.